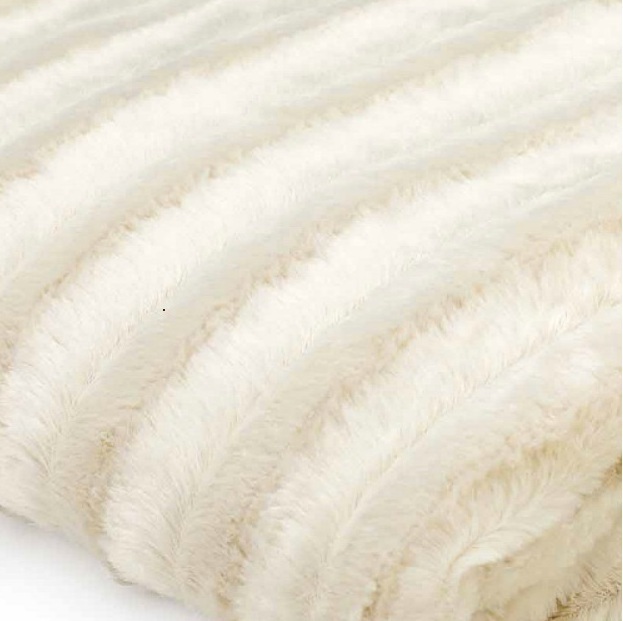 Whether tossed on the bed for warmth or displayed on your favorite chair, our Faux Fur Throw is the perfect companion. 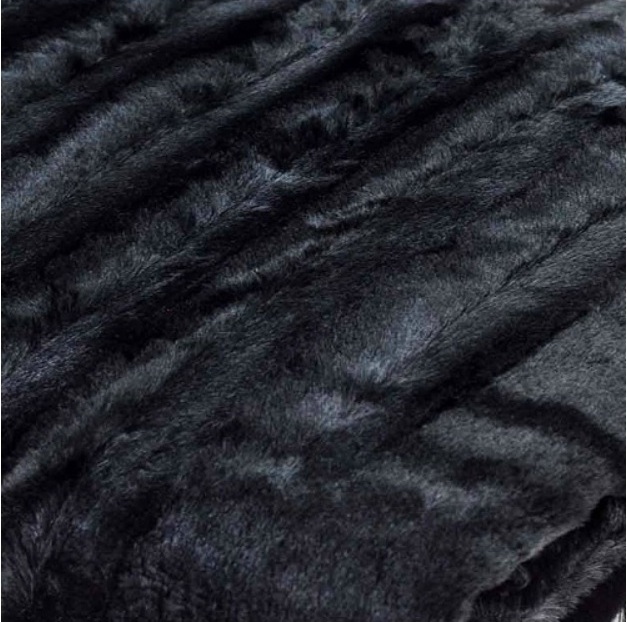 Rich, luxurious, and lightweight, this faux mink throw is as soft as the real thing! 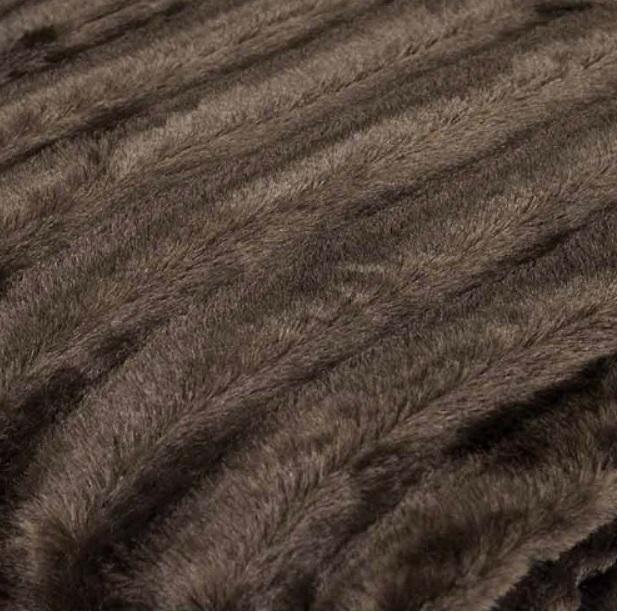 The front displays the traditional knitted rows, and reverses to a one-dimensional faux fur of the same color. Available in three rich colors: Champagne (ivory), Black, or Chocolate. 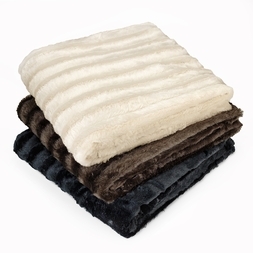 Makes a great gift idea!